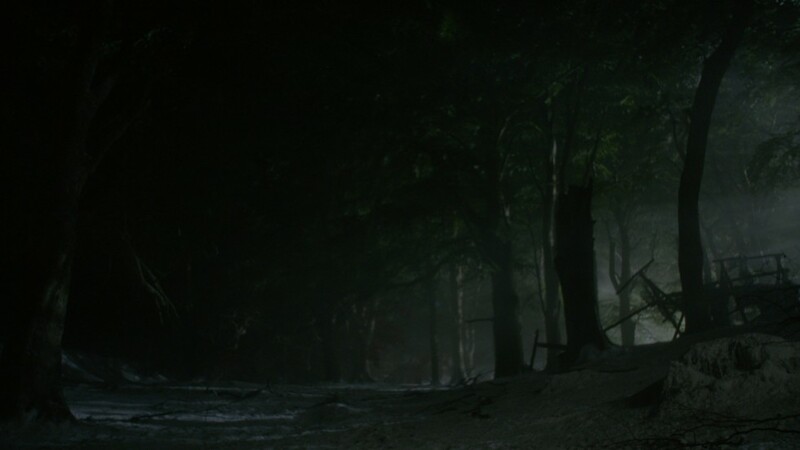 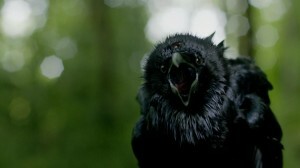 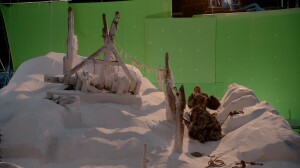 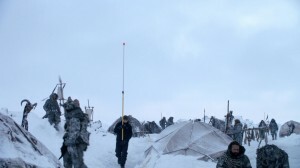 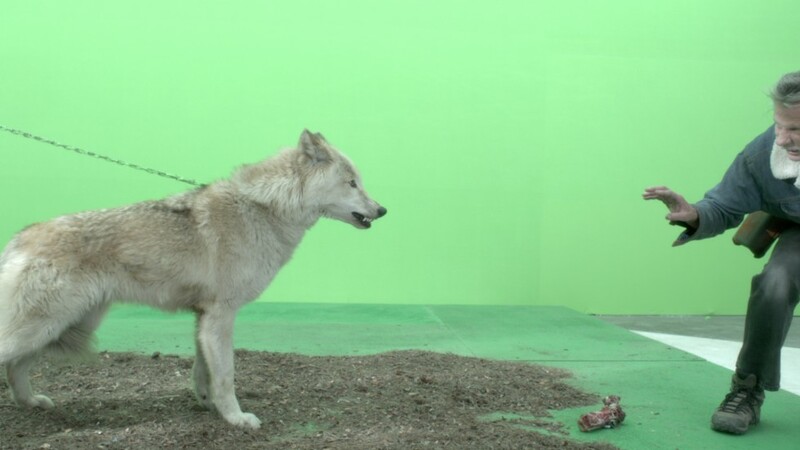 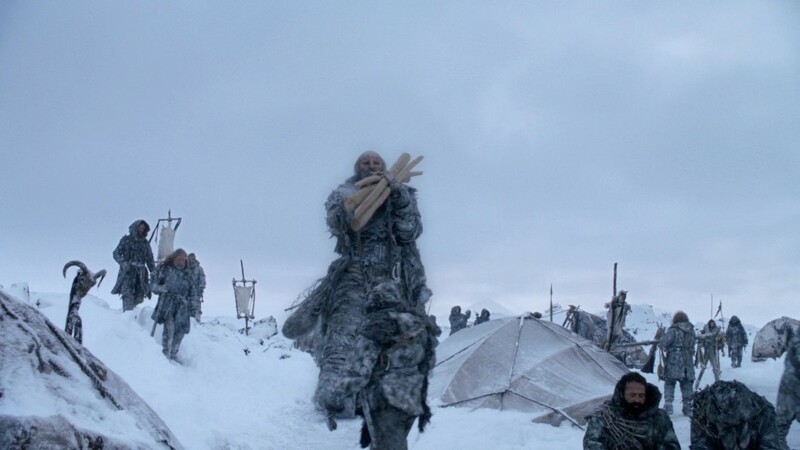 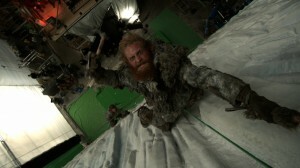 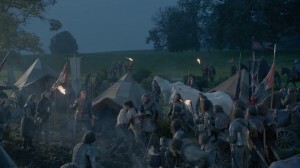 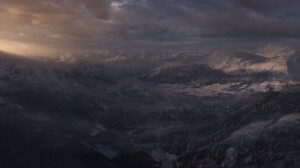 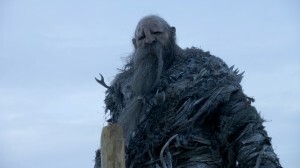 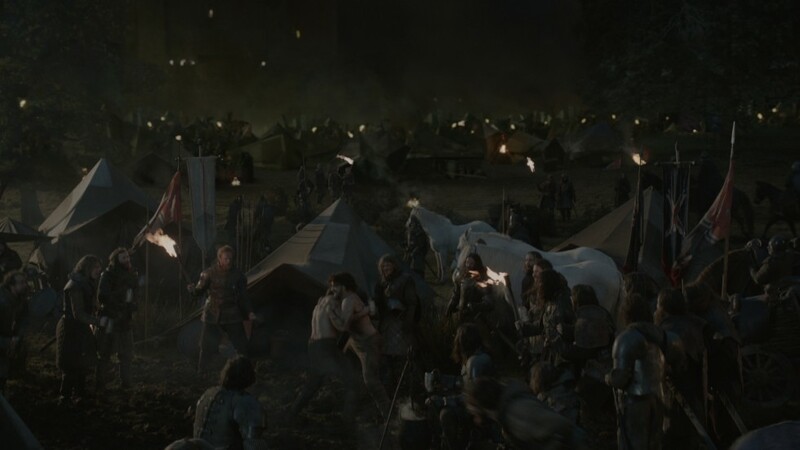 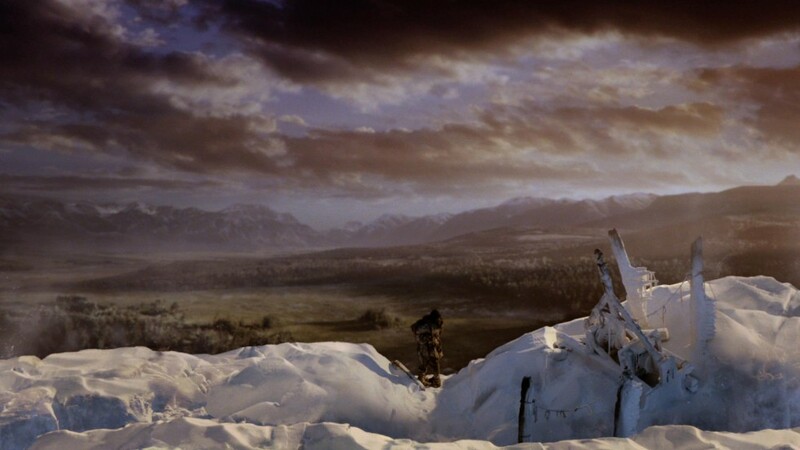 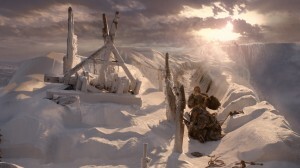 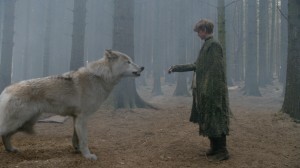 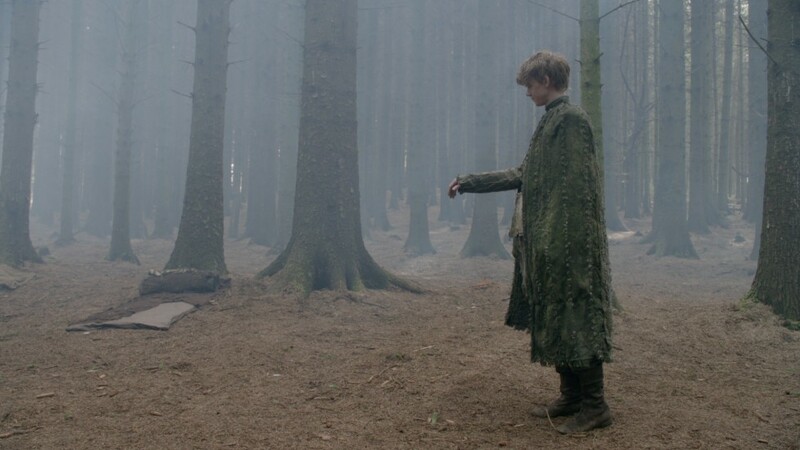 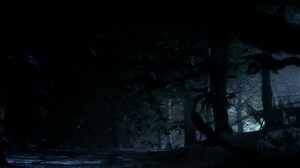 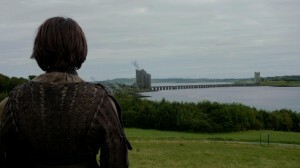 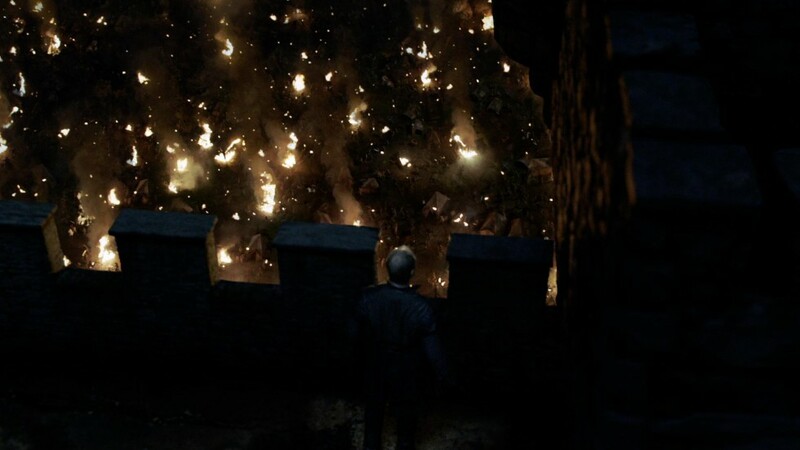 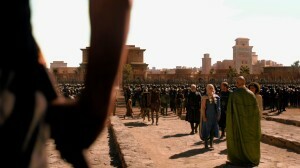 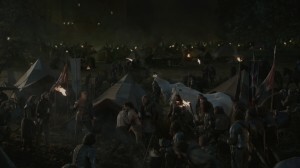 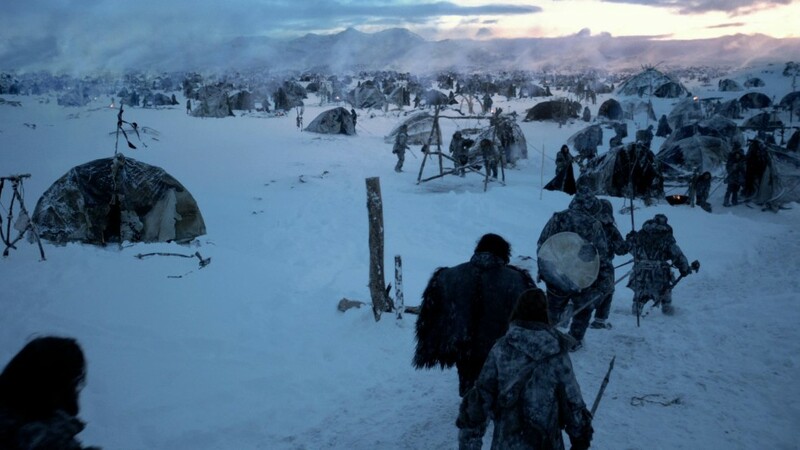 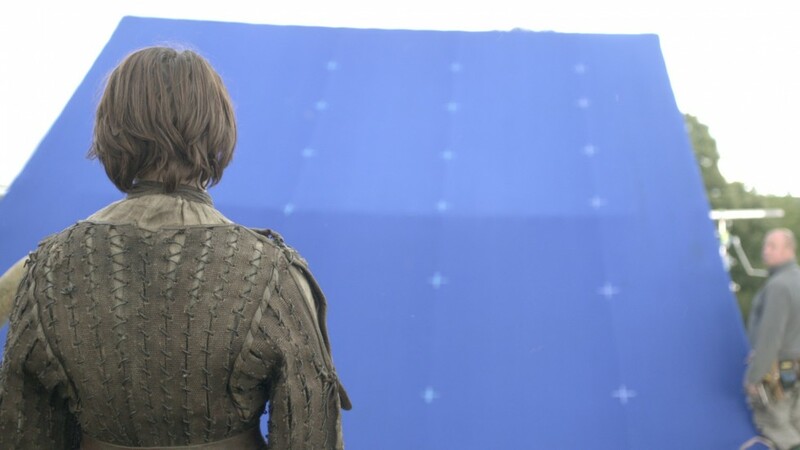 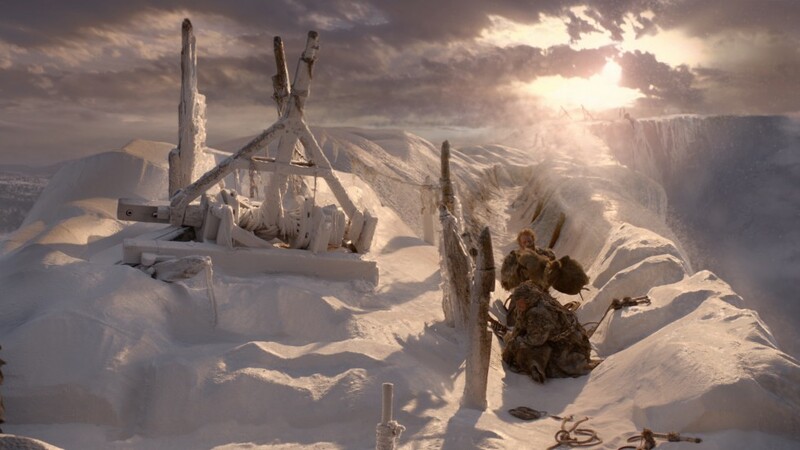 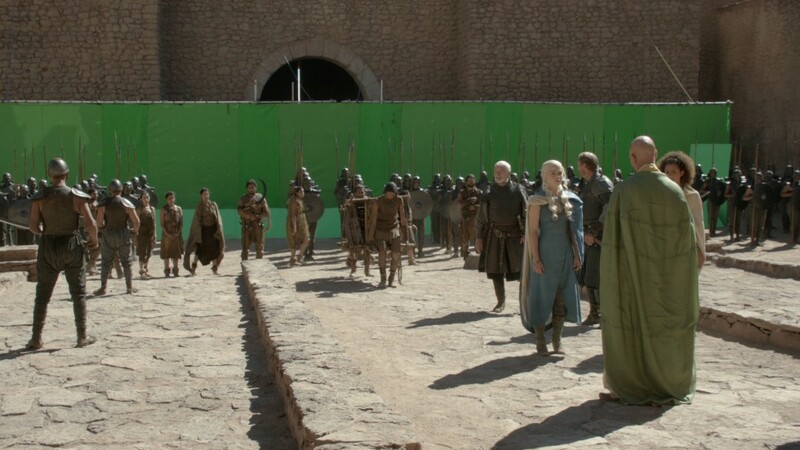 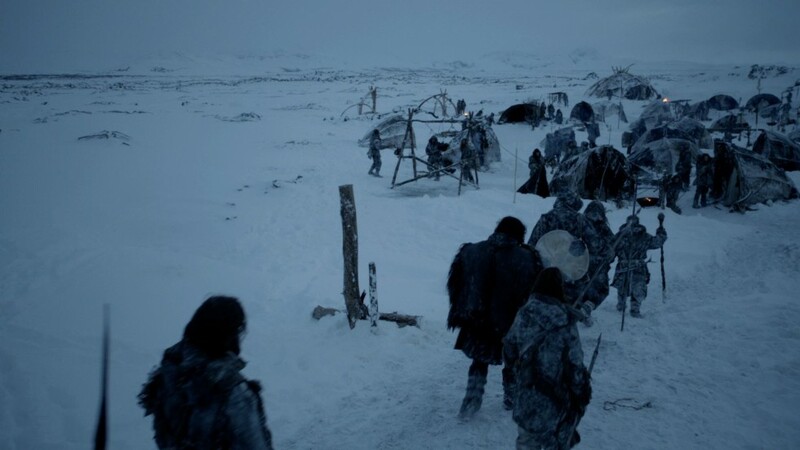 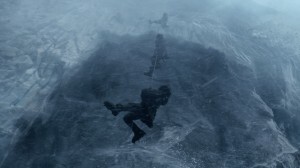 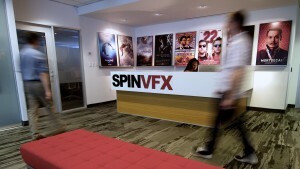 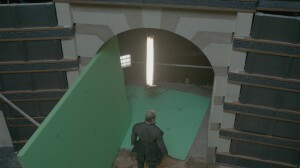 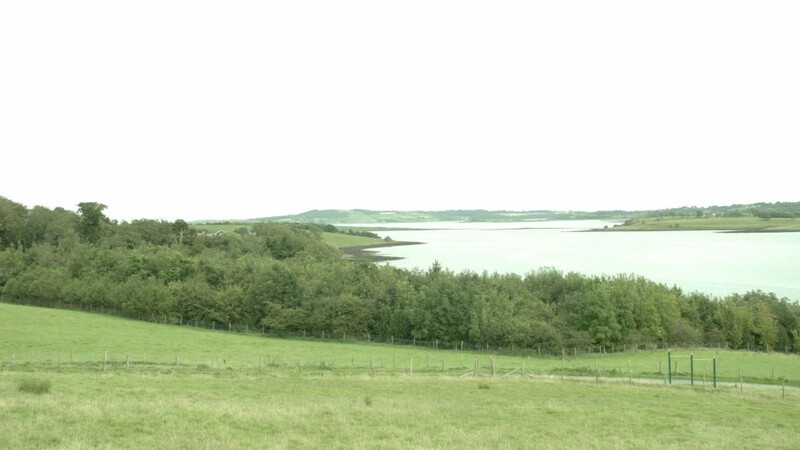 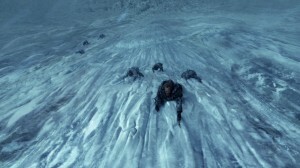 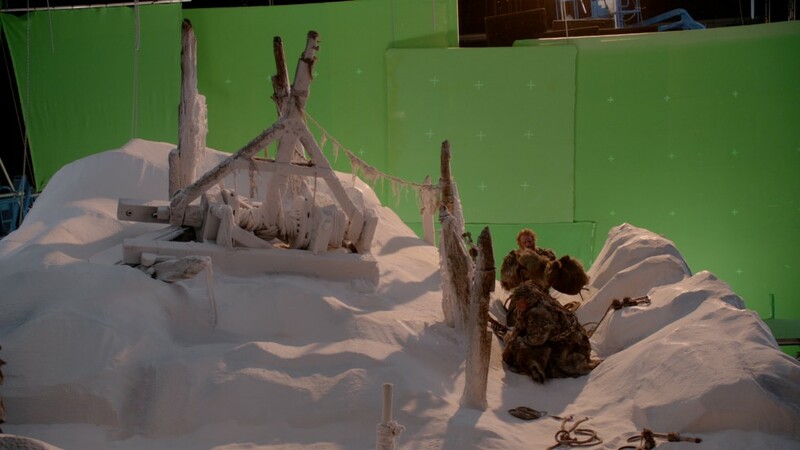 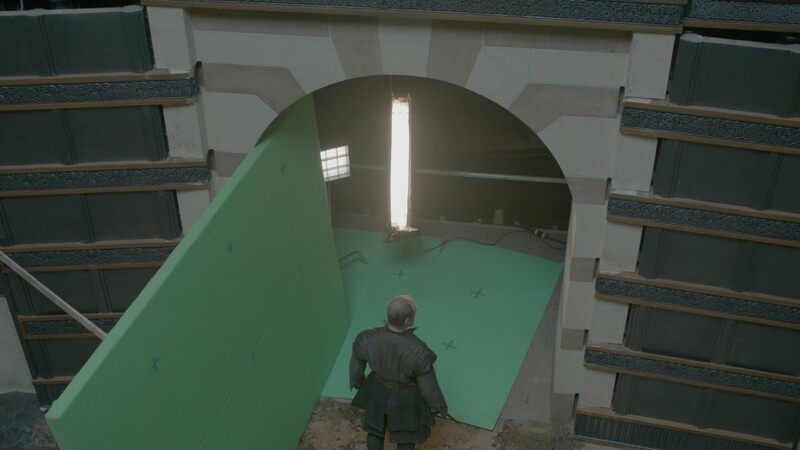 Five-time Emmy nominated VFX Supervisor Doug Campbell and three-time Emmy nominated Supervising Producer, Luke Groves led Spin’s team to deliver over 200 shots for the season, including Mance Rayder’s Camp, the Direwolves compositing sequences in the Northern Forest, CG crows, the 3D Unsullied Army, the Twins matte painting and The Wall 3D environment. 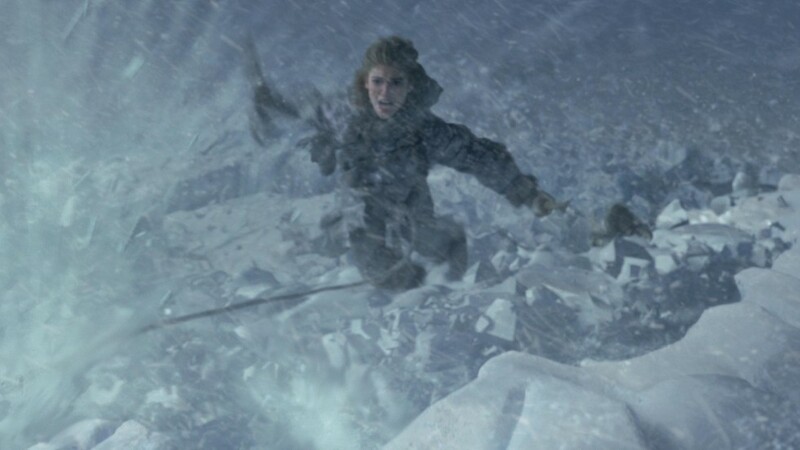 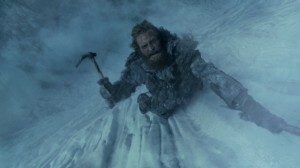 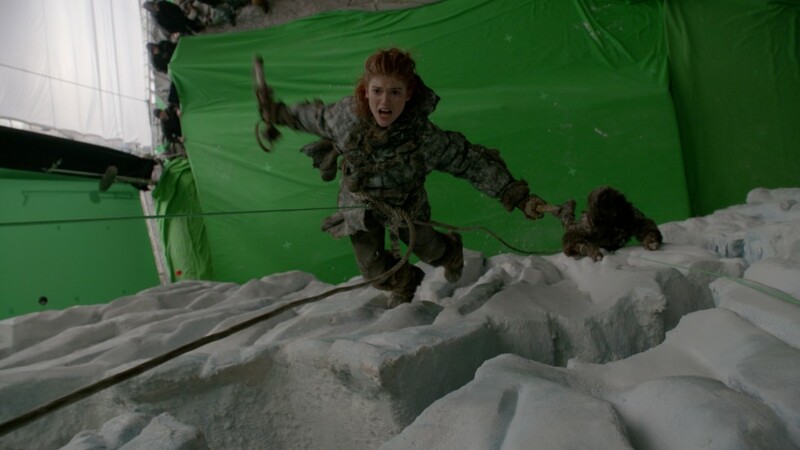 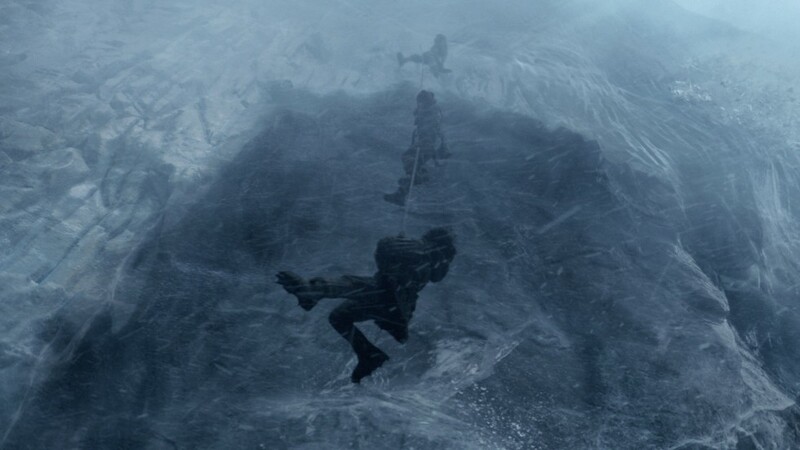 Jon Snow, Ygritte and the Wildlings climb the Wall, triggering a devastating ice slide. Comprised of over 80 shots, Spin created a 700′ ft wall, a couple miles in length (real world scale) that would hold up from any distance and any angle. 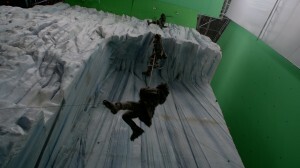 Spin then simulated the entire ice slide event, shooting it from all cameras set up in the sequence that created a sense of scale and continuity over the sequence, playing out the action in real time.